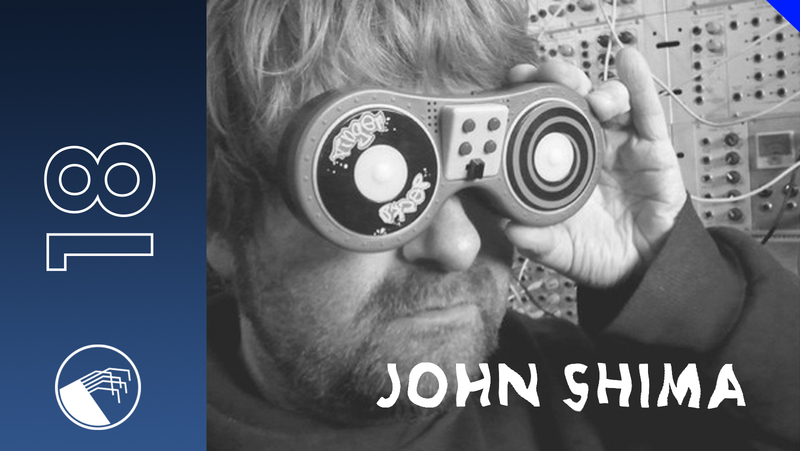 John Shima Sheffield based producer / dj brings us 018 podcast! After successful releases on Diametric, Binalog Productions he mixes for us deep emotional techno with an old skool spacey groove. Crossing the lines between techno & electro and deeply influenced by the machine sounds of Sheffield and detroit. The dark analogue sci-fi sounds shape the track and the beats follow the mood.